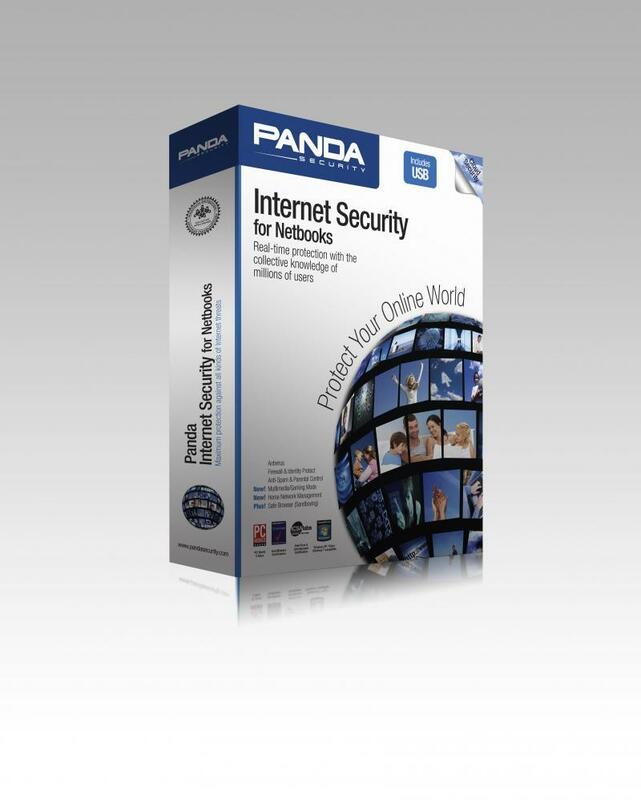 After a communication with panda security,we have got the news that panda 2011 product will been released sooner,at July 27.I’d like to share you same picture of it in advance(click the picture to have a full image). 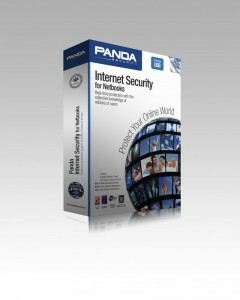 Panda Security released its 2011 product (click to see details)as i have expected. 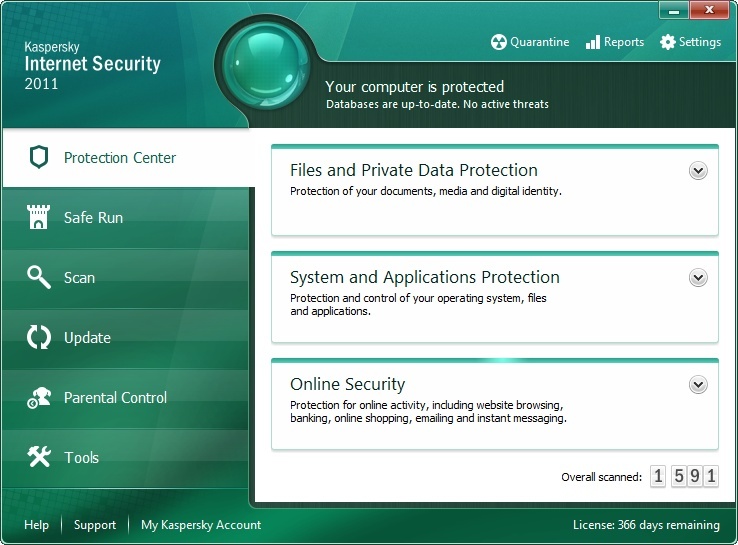 The Panda 2011 official version will not include the system recovery, password management functions.These two features may be added in future. At last,attach a preview of the final interface. 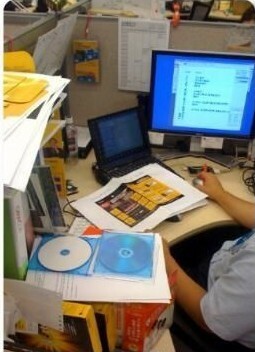 Norton 2011 to be released?